The Old Red Brick "Orphans Home"
It's More than A History; It's A Heritage! 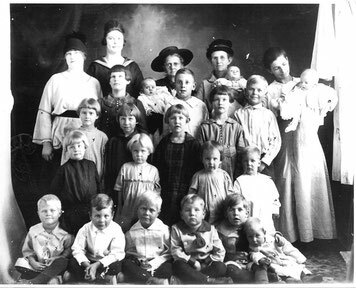 The New Mexico Baptist Children's Home is the longest continuously operating residential child-care facility in the state of New Mexico. 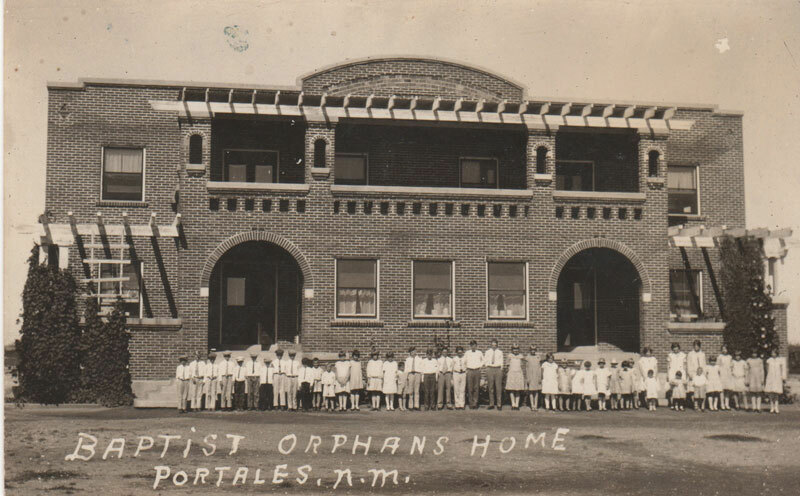 The Home was founded as the New Mexico Baptist Orphans Home in May of 1919 as a result of the efforts of leadership from First Baptist Church of Portales. This instrumental group of people was prompted by their convictions for a special ministry for orphaned children. The Home had several different locations until September of 1924 when a two-story red brick building was dedicated and the Home had it's first permanent facility in Portales. 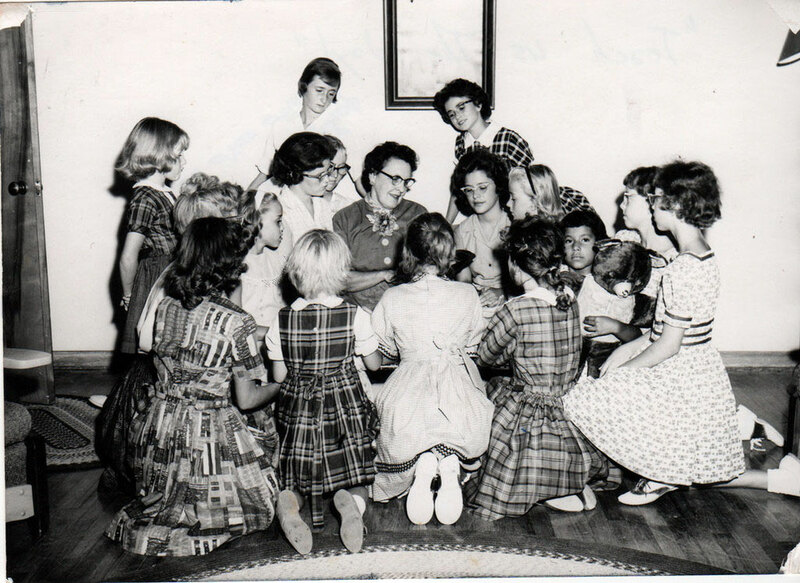 In 1937, Mr. and Mrs. Walker C. Hubbard came to Portales and faithfully served at the Home for the next 34 years. They significantly guided the Home through those 34 years and brought many changes in the situations and needs of families and children in crisis. Additionally, it was during this time that the name of the Home was changed from New Mexico Baptist Orphans Home to New Mexico Baptist Children's Home, reflecting the concerns of Baptists for all children in need.